Changi Airport Group (CAG) celebrated a year of close partnerships and joint successes with its top airline partners today, at the 2016 Changi Airline Awards. 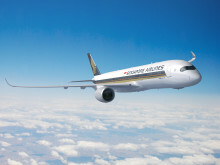 At the annual event, which is into its 11th year, 25 awards were presented across six categories to airlines that have contributed most significantly to the growth of the Singapore air hub in 2015. 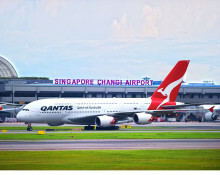 Singapore Airlines (SIA) and Changi Airport Group (CAG) have extended the popular Changi Transit Programme, which provides SIA and SilkAir customers rewards during their transit in Singapore.